One of the best things you can ever hear when it comes to business and finances is that you have more money than you originally anticipated - and the best way to do that is to overestimate your expenses. Overestimating finances has two distinct advantages: one, it assures that you will always fall within your budget; and two, it gives you a guaranteed safety margin when it comes to expenses. 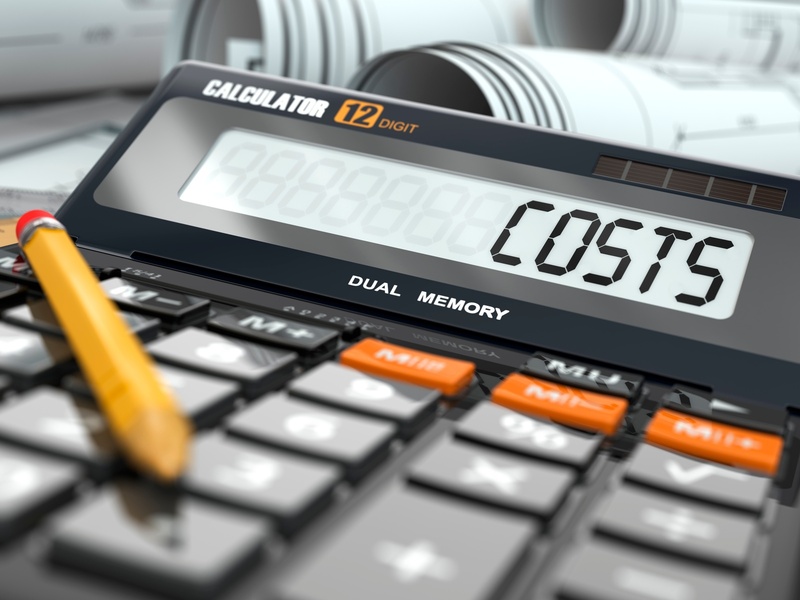 There are many things that can’t be completely accounted for when it comes to spending, therefore overestimation of your costs can actually end up being beneficial to you in both the short and long-term. This is a mistake that any company can make regardless of their size or experience. It’s a problem that is also encountered in personal financing, and while it can be categorised as a risk, the consequences of failing are far more catastrophic than it is for a single individual. On the surface, spending money that you don’t yet have seems like a good investment; spend resources now to acquire a greater amount of resources when you profit. However, this strategy is often dangerous depending on how reliable it is to expect profit to flow back in and how it can then make up for the initial gap in your accounting. If your calculations are off, it could spell disaster for your financiers and investors. Before spending, always make sure that you understand the factors that may affect how much of a gamble is it to spend now instead of waiting. Things like the frequency of your profits, how much you’ll have to initially spend and how reliable the payoff is are all factors that can come into play when the time finally comes to account for your expenses. If all these factors seem too complex to handle, why not bring in a third party? Financial consulting firms provide finance services to smaller companies that lack an effective finance department, or larger companies that simply don’t have the time or resources to spare. These companies can help you manage your expenses, calculate returns and even budget for future projects. In addition to this, partnering with a financial consulting firm can also give you an overview of how you’ve been spending your money from the beginning of your operations. At the end of the day, money is simply numbers on paper. There’s no reason to be scared if you spend your money wisely, and even less reason to be scared if you have sound financial strategies in place. Thinking of hiring someone to look after or supervise your finances? Consult with myCEO’s team of financial experts today to identify the key areas you can improve your business finances. Alternatively, you can also download our free Financial Pillar eBook.